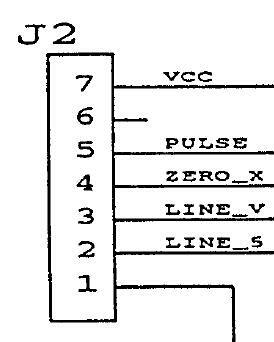 "J2 missing zero x" or "MISSING ZERO X J2"
Disclaimer: Remember that are getting hardware advice from a software person, would you let a plumber do surgery on yourself? The "zero cross circuit" helps fire the solenoids at a constant force. The game works without it, however, it keeps on reminding you to fix it. Wire pinched between backbox & lower cabinet. Wire Path from "Power board" to "CPU board"
Usually it is a wire or connector issue. However, blown circuitry can also be the cause (if you are really unlucky). Look on the underside of the driver board and the CPU board. 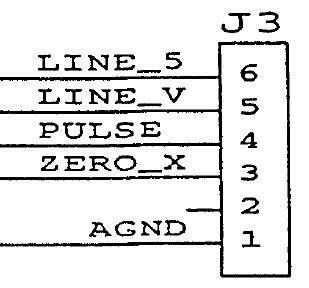 Sometimes a board repair job can solder short 2 or more pins together (i.e J3.3 "Zero_X" shorted to J3.4 "Pulse") on the connectors, also visually inspect the connections to the chips (see below picture). If you have an Ohm Meter, you can turn "off" the game and check for continuity (around 0 ohms) between these 2 pins. Beware that the connectors are of the insulation displacement type, and that if you press down from the top of the connector, you can push the wire out (making a bad connection) or temporarily make a bad connection good (by pushing the wire more into the insulation displacement "V"). The Best way to measure is touching the correct terminal on the connector from under the PC board, but this is not always easy to do, and not easy to get a solid electrical connection! If your wires are OK, you can turn "on" your game and if you have an oscilloscope you should see 120Hz pulses (for each zero cross of 60HZ line frequency). 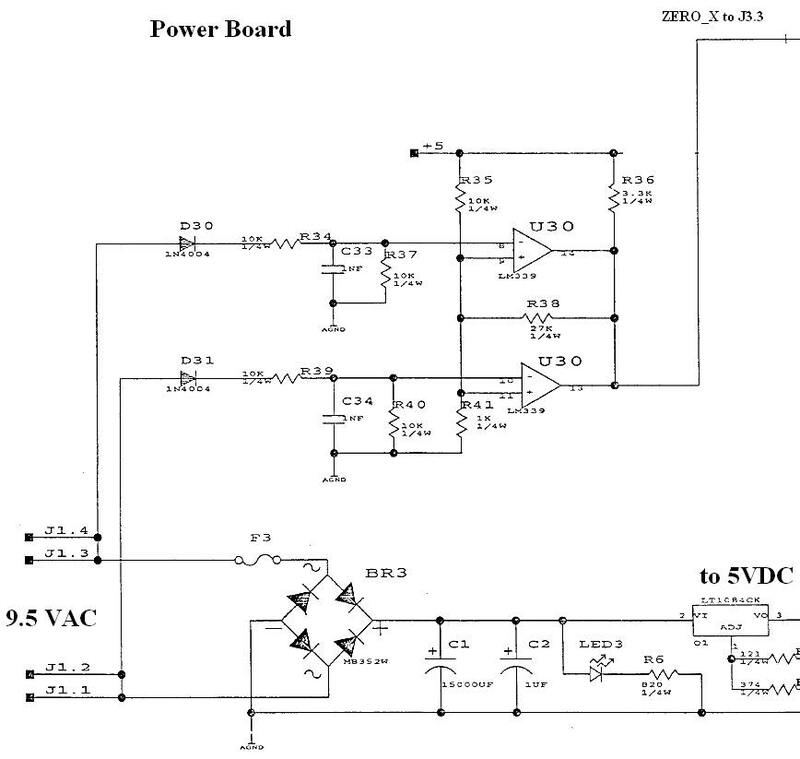 If you do not have a scope, perhaps a old fashioned analog DC volt meter should see and average of 2.5VDC to 5VDC (mostly on). But sometimes those fancy electronic digital volt meters do not measure "average" DC voltages, in this case perhaps the AC dial will see a voltage. Otherwise, if the signal is missing, you will just have to look at the circuit with a volt meter or oscilloscope, page 156/199 has the circuit.